Christian Chaize is a French artist born in 1960. Aside from Portugal, he works predominately in Lyon, France, where he also lives. An autodidact, Christian Chaize cultivated his talent in this culture rich city, the original home of the Lumière Brothers, who invented moving pictures, and a short drive from where Nicéphore Niépce produced the very first photograph. In 1992, Christian Chaize was awarded the Prix European Panorama de Kodak for Young European Photographer - in Arles. In addition to international recognition for his fine art work, Christian Chaize has enjoyed a successful career as a commercial photographer for three decades. 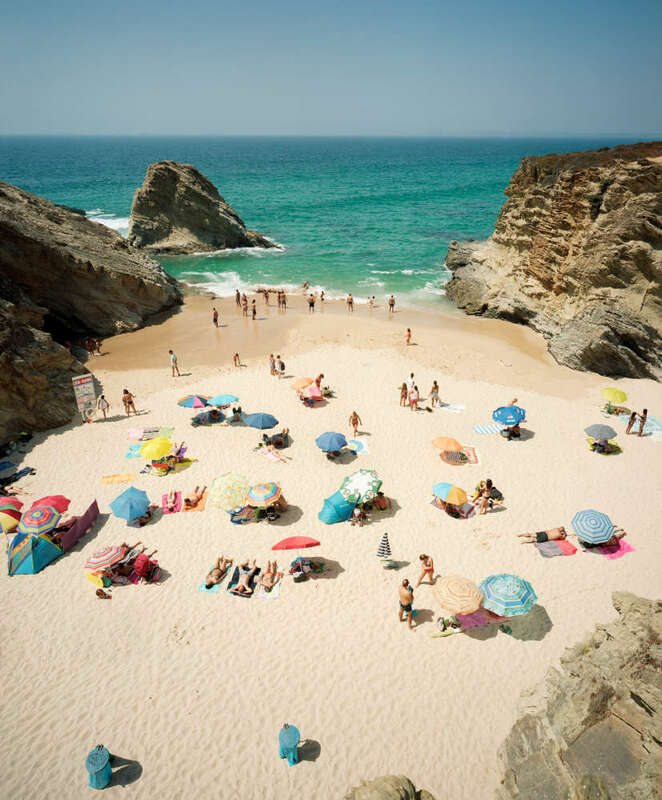 In 2004, Christian Chaize began focusing his artistic attention on a small stretch of coastline in Portugal. 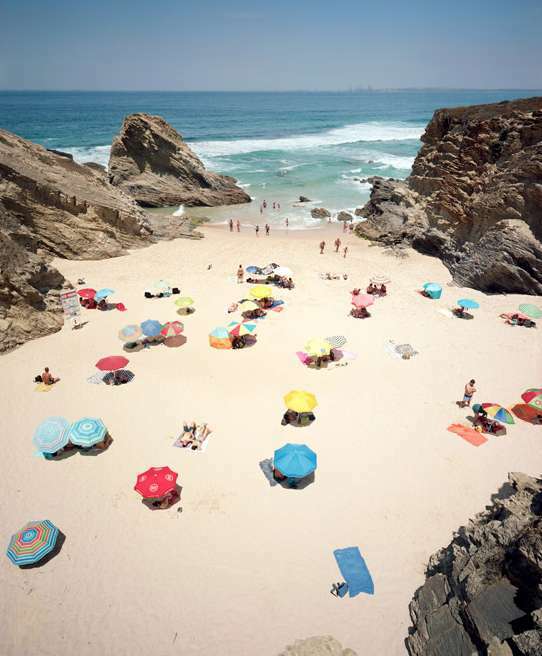 Since then, using medium and large format film cameras, his commitment to documenting one specific beach from a consistent vantage point- that is, taking its "portrait" at various times of the day over a variety of seasons over several years - has culminated in his most renowned series, Praia Piquinia. 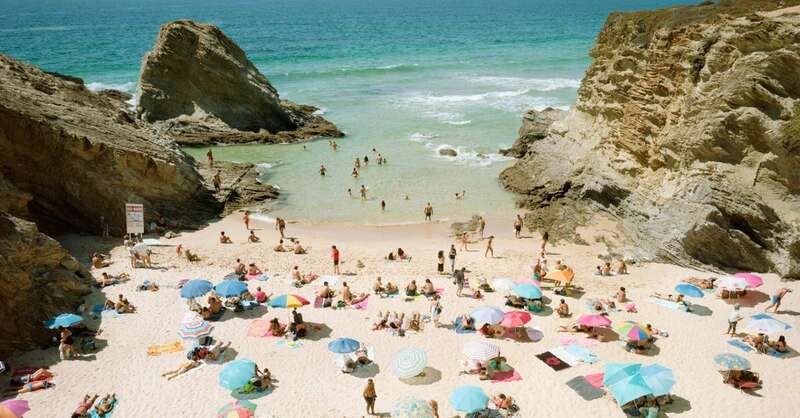 It is the subject of Christian Chaize's first monograph, published by Chronicle Books in 2013, entitled: TIME & TIDE. 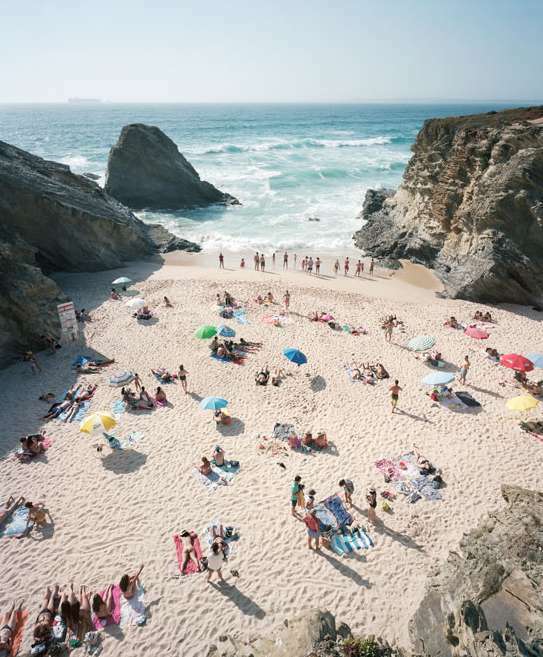 This on-going body of work has been the focus of two museum shows in Portugal. It has garnered various one-person gallery exhibitions in New York, Berlin, and Lyon, and has been featured in publications such as The Collector’s Guide to New Art Photography Vol. 2, BLINK MAGAZINE Issue No. 13, The Morning News interview with Rosecrans Baldwin, Huffington Post, and Elle Decor.